Well, another day, another HTC Thunderbolt rumor. Today's addition to the Thunder-rumor-dome is a little different, but don't worry - it's still pretty upsetting. 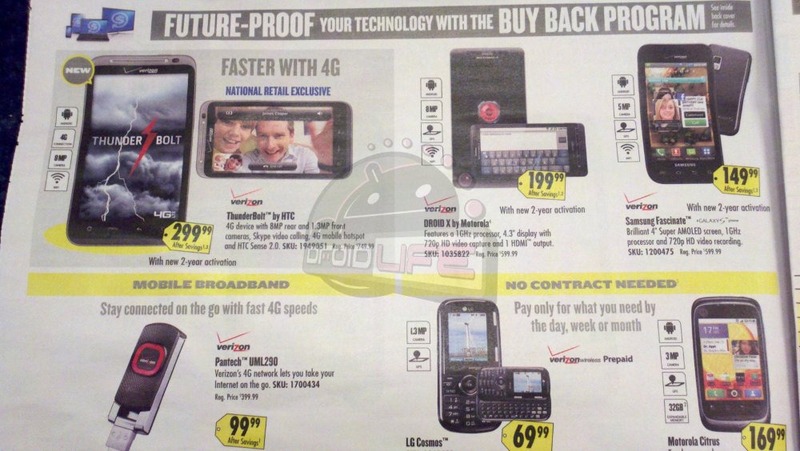 A new Best Buy Ad has shown up with an advertised price of $299 for Verizon's debut 4G handset. Yuck. The Android Police team already thought $249 was a little steep, but $300 for a phone based on a platform that's been around more than 4 months worldwide? The most anticipated Verizon phone of the month, the HTC Thunderbolt, just got its first official commercial, complete with lightning, thunderbolt (no kidding), and a guy on the hunt for HTC's newcomer who ran away straight from the Ocean's 11 set. Two things are for sure - rooftops are definitely cooler than barns, and lightning is always a good idea. Oh, and you know what else would be a good idea? 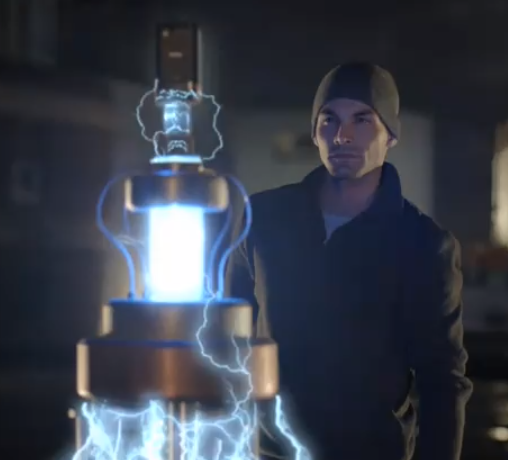 [Update: Aired During The Super Bowl] Sony Ericsson's Leaked Xperia Play Commercial Redefines "Creepy"
Sony Ericsson's upcoming "PlayStation phone," the Xperia Play, has been leaking left and right pretty much since its inception, and therefore it's no surprise that its first official commercial was also reveals via a leak. Droidnytt.no, a Norwegian Android fan site, published the following video showing our little green friend getting thumbs attached to his hands for easier game controller handling, all in the creepiest way imaginable. 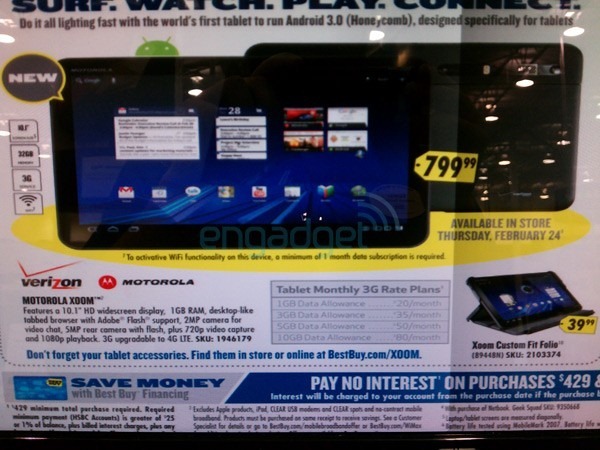 Remember the 15-second preview of Motorola's XOOM Super Bowl commercial that was leaked online a few days ago? Guess what - it's Super Bowl Sunday, the ad just aired in front of millions of people, and Moto immediately released the whole thing on YouTube, so that those of us who missed it could inspect just what exactly Moto's creative genius has been up to lately. 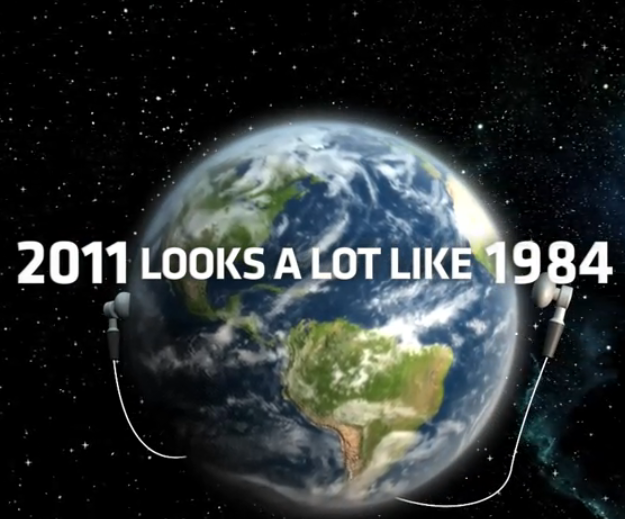 Unsurprisingly, the ad's 1984 theme (remember the teaser?) 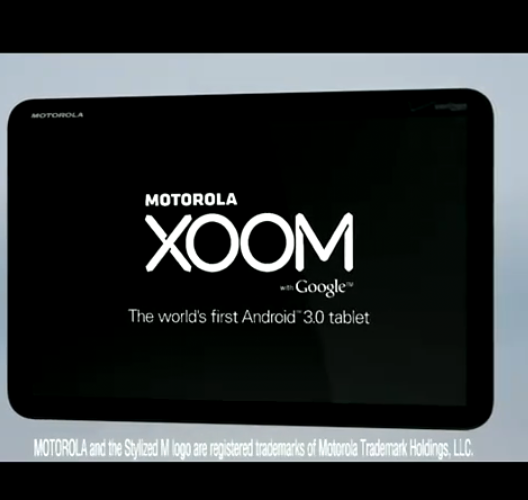 continues to implicitly take silent jabs at Apple, introducing the XOOM as "the tablet to create a better world." 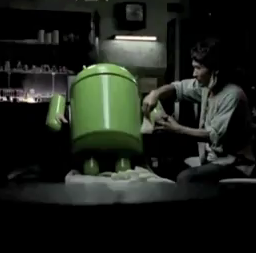 So, does the full 1 minute ad impress or has Motorola failed to showcase the product properly? 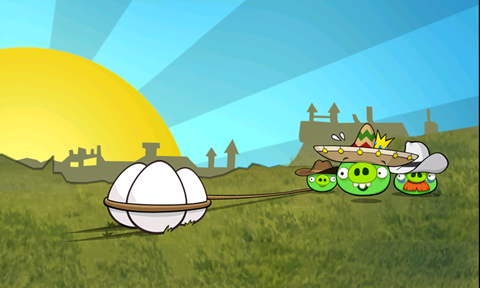 Angry Birds fans, you might want to check the "My Apps" section of the Market now - your favorite game just received an update, and it's a big one. 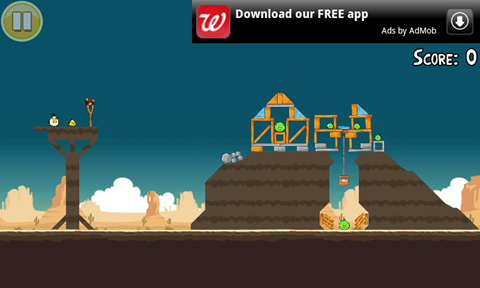 Just like previous Angry Birds levels, Ham 'Em High is insanely addictive. Super Bowl XLV is going down this Sunday, and while most people can't wait to see the Steelers face off against the Packers, Android fans have another reason to be excited: Motorola plans to air a commercial for the world's first Honeycomb tablet during the big game. As you can see, Motorola has decided to take yet another jab at Apple and the iPad's lack of customizability - not exactly the most innovative approach, but so long as it piques the public's interest, it should suffice. 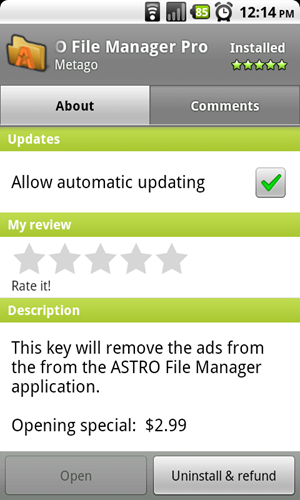 Yesterday we published a piece regarding Astro File Manager’s now-mandatory ads. 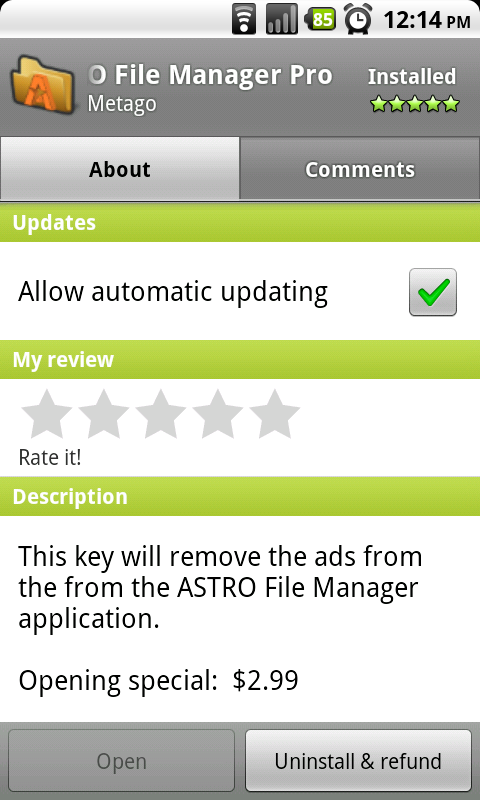 Earlier today, the developer of Astro (Metago) released Astro File Manager Pro. 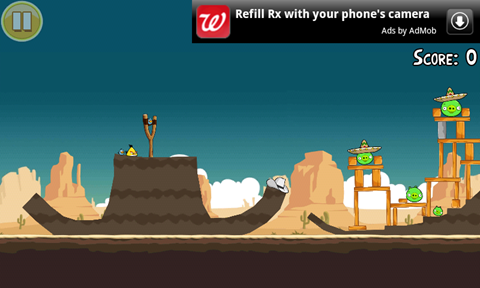 It comes in at $2.99, and its only “Pro” feature at the moment is that it removes ads from the application. 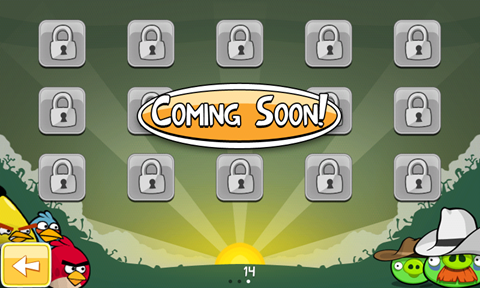 Some users may feel this is a cheap-shot. I disagree. 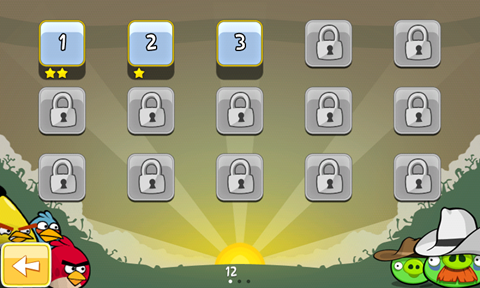 Metago has taken the high ground in regard to the paid apps philosophy, here’s how. Sprint has fired a shot at both AT&T and Apple in this recently released Sprint Overdrive 4G vs iPhone commercial, suggesting that an iPhone's bandwidth can be vastly improved by using a Sprint 4G WiMax router called Sprint Overdrive instead of the AT&T 3G network. The ad is a bit cheesy but hey, it delivers the message. A carefree Matt actually goes on to eat an Apple (the ultimate pun) while showing off his 4G mobile hotspot that allows up to 5 people around him to connect to a 4G network using WiFi.